Hey friends, thanks for stopping by our “Most Popular Posts” page! On this page you’ll find some of our posts that have received hundreds of thousands of views and comments. We hope you enjoy them! 10 Things Foster Parents Wish Their Case Managers Knew. How My Special Needs Parenting Confuses Most Of The World. The Lonely Battle Of Special Needs. Secondary Trauma: How Your Child’s Special Need May Be Affecting You. 6 Struggles Every Foster Parent Faces. Is Foster Care Really Worth All The Pain And Agony? How To Face The Reality Of Placing Your Child In Residential Care. Why My Son Is Not A Jerk. What #BlackLivesMatter Means To A White Mom. Why You Should Never Give Up On Foster Care. How To Convince Others That Your Normal-Looking Kid Isn’t Normal. Why Loving Your Child Through Their Trauma Isn’t Enough. 3 Reasons Not To Vilify My Kid’s Birth Mother. 4 Reasons Adoption Is One Of The Most Amazing Adventures. 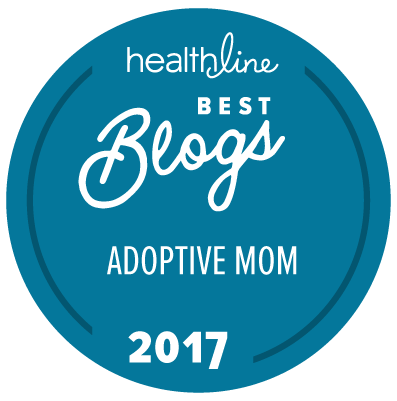 Question: What are some topics related to parenting, adoption, foster care, or special needs that you would like to see us cover in an upcoming post? You can leave a comment by clicking here.